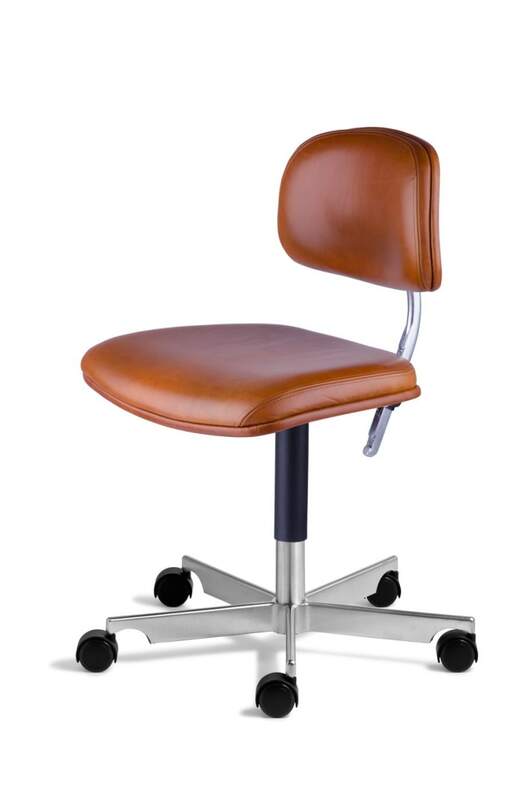 Office and work swivel chair with satin polished five-feet aluminum frame. Beautiful brown leather "Yellowstone Barnwood" in vintage look! Do you have a question about "Kevi 2534"? How can we contact you?